AFMC are going to Use AIPMT Marks for MBBS Admission in the Institutes which is no doubt another big & breaking news for students after NEET being called off. 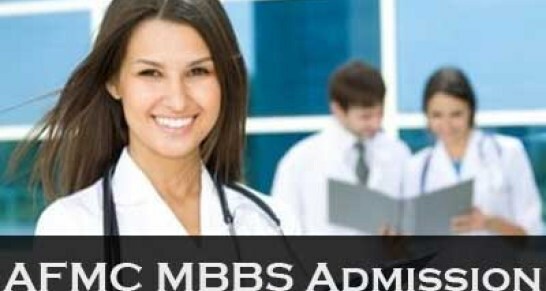 AFMC is one of the India’s leading Medical Institutes as well as basically used for Recruitment of students in Armed Forces Medical Institutes so that they can able to serve Indian Armed forces as a Doctor or any other Specialist. AFMC is basically Armed Force Medical Entrance College. AFMC council has finally decided and reveled via press note that Aspirant students who are looking for admissions in AFMC Institutes need to fill AIPMT 2014 (All India Pre Medical Test) forms to be a part of AFMC and do MBBS from there college. 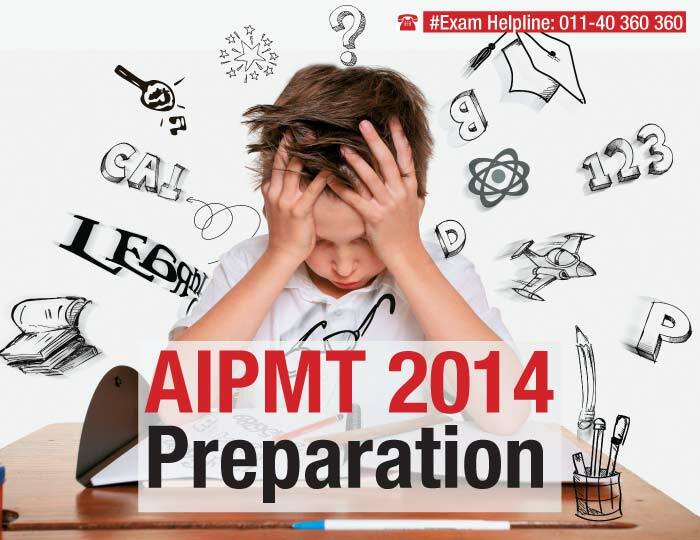 AIPMT application forms are now being called off and now Students must have been waiting for there Medical exam Admit cards 2014 but there is some good news for Medical students that AFMC will be providing them there separate Application forms in next days, so that students who have left can easily fill up the same. As, AFMC has been called off there a is always a certain views over it from students and regarding Teachers & coaching institutes. 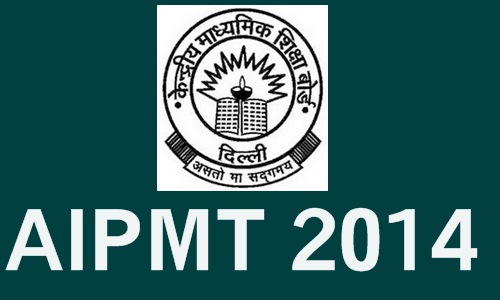 as Some though it would increase competition in AIPMT 2014 and will effect many students while some are with council that this is promising step that they would ony need to go for Single exam rather for a bunch of many exams. AFMC is no doubt one of most finest medical institution in India as they provide the quality training to the Under-Graduate and Post Graduate students and also some of nursing students. Students or Aspirant candidate have to work with Armed forces hospitals till a Bond and all the expenses will be taken from the government of India for a Students who have been selected in AFMC . AFMC currently affiliate to Maharashtra University of Health and Sciences which is also recognized by Medical Council of India (MCI) for providing Medical courses in Graduate and Post Graduate programs.